The Huawei Honor FlyPods Pro are completely wireless. The wireless stereo earphones looks very fashionable and will be delivered in a portable charging box. There are 2 colors to choose to fit your flavor: red and white. 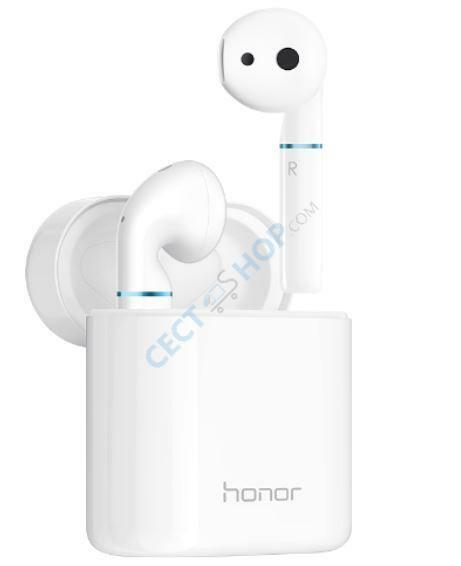 You can connect the Honor FlyPods Pro via Bluetooth 5.0. Connecting the earbuds to your phone is simple and easy. You simply have to flip open the case of the earbuds and a prompt message pops up on the screen with details about the earbuds including its current battery level and a request to pair. After a simple Bluetooth pairing with your mobile phone or tablet, they will connect automatically once you open the case. From now on you can listen to music or make phone calls when driving and doing your daily workout. The Honor FlyPods Pro adapt ENC technology featuring 4 microphones to improve your voice quality ensuring crystal clear conversations. With this Flypods Pro Version you don't need touch controls as the Yoyo AI assistant is built-in, ask it to control playback, answer calls and more. Another feature of this Pro Version is that it uses a combination of voice recognition and “bone sound pattern” recognition, the FlyPods Pro can be used via biometric recognition. Apparently, each individual has a unique bone sound pattern. You can simply ask it to unlock your phone and it will do so. You can use the FlyPods Pro to make payments with your voice as it has support for WeChat payment and AliPay (Both of the above mentioned features only support Chinese language). The Flypods Pro are even IP54 certified and therefore rated waterproof, so sweat and rain don't damage them. 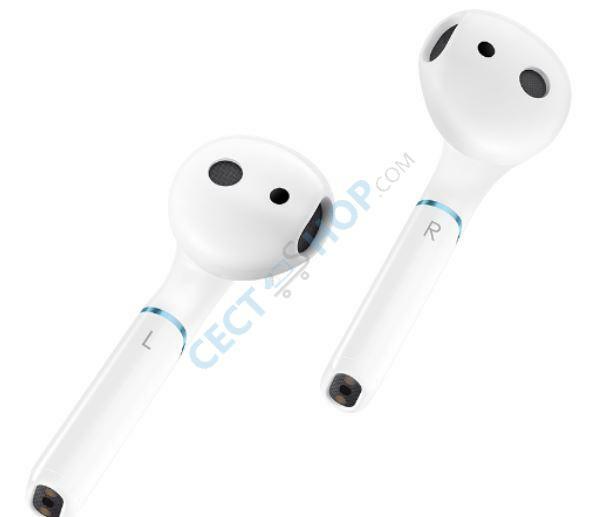 The earbuds have a battery capacity of 420mAh and they last 2,5 hours for phone call on a single charge and up to 15 hours with the charging case. The case charges via a USB-Type-C port and can also be charged wirelessly. 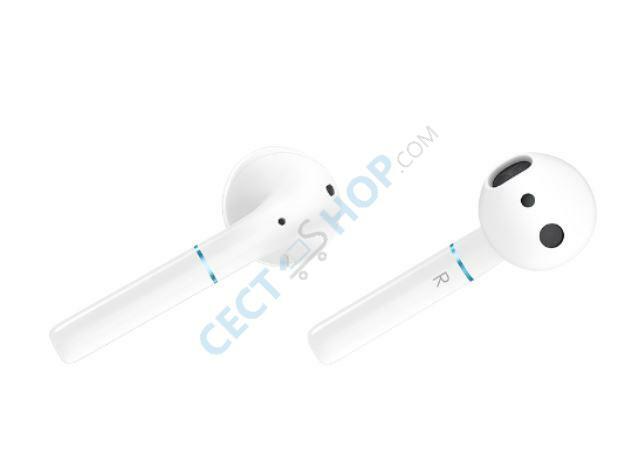 Order and buy the wireless Honor FlyPods Pro earphones now online at CECT-Shop.com. Since 2006 your #1 online-shop for consumer electronics. Hallo, ist das richtig das Honor Flypods bluetooth v5.0 haben und die Pro Version nur v4.2? Hallo Faruk, vielen Dank für ihre Nachricht und Anfrage. 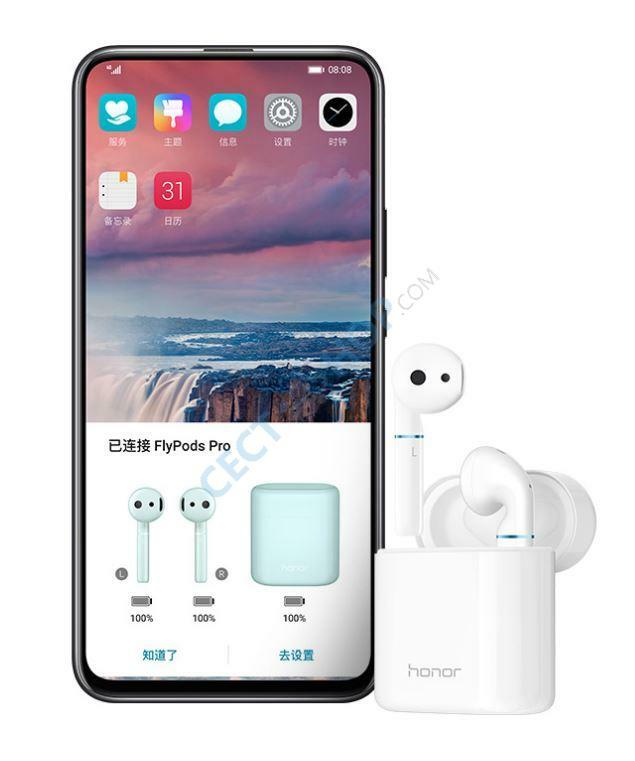 Die Huawei Honor FlyPods Standard Edition (https://www.cect-shop.com/de/honor-flypods.html) und die FlyPods Pro Version (https://www.cect-shop.com/de/honor-flypods-pro.html) unterstützen beide Bluetooth 5.0, sowie Bluetooth Protokol A2DP 1.3, Hands-free configuration (HFP) 1.6 und AVRCP. 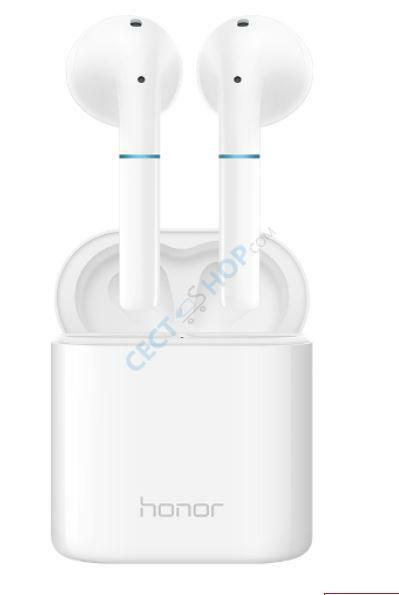 Die Huawei Honor FlyPods Youth Edition (https://www.cect-shop.com/de/honor-flypods-youth-edition-wireless-headphones.html) unterstützt Bluetooth 4.2. Sollten Sie weitere Fragen haben, stehen wir Ihnen gerne jederzeit zur Verfügung. Vielen Dank im Voraus und bis bald, ihr CECT-Shop Team.